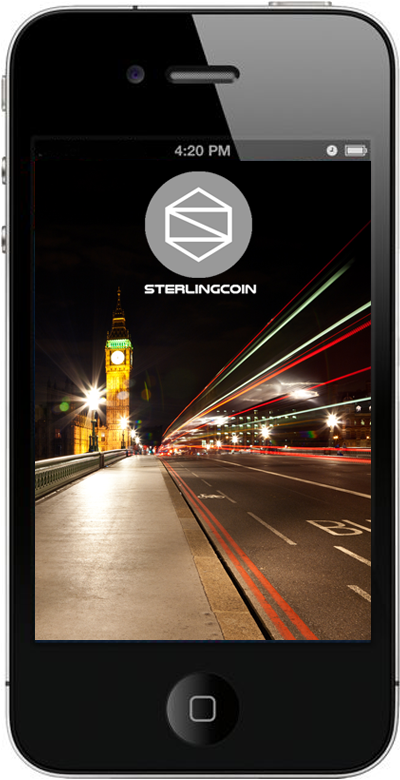 Sterlingcoin is a digital currency used to pay for goods or services. It is a decentralised financial system that is not controlled by a corporation, bank or government. Everyone who runs the Sterlingcoin wallets shares the public ledger. 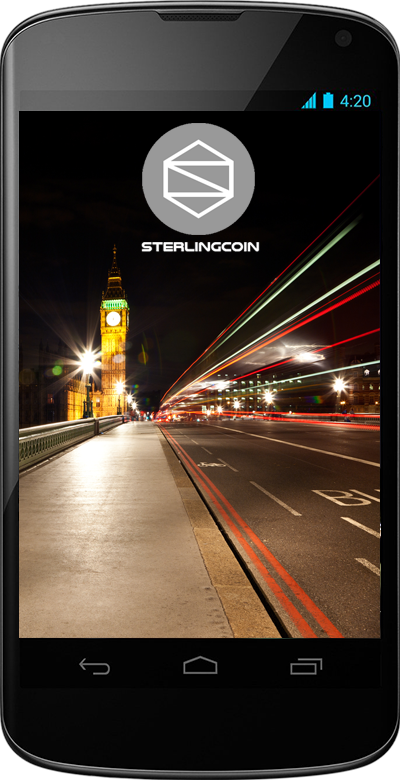 Sterlingcoin is a completely fair, transparent and a highly secure form of currency for all needs. The price of Sterlingcoin is determined by supply & demand, use, trading and mining. 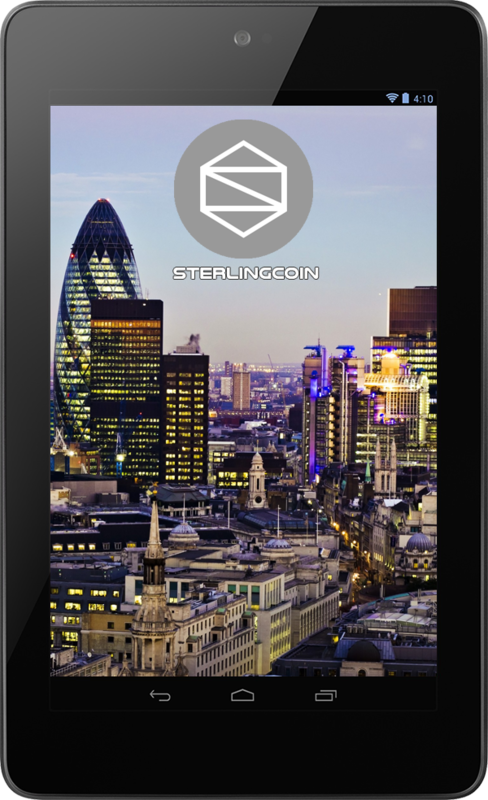 Sterlingcoin is completely decentralised meaning no banks and no governments. Sterlingcoin transaction, exchange, trade and mining activities are VAT exempt in the UK. Sterlingcoin takes seconds to install and we have a comprehensive support section.